Achenkirch is a nice small town in the Achensee Valley which is located north of the Inntal directly at the Achensee. The Achensee is a beautiful but really cold mountain lake and it forms a unique landscape with mountains surrounding the lake. The view makes the travel worth it. 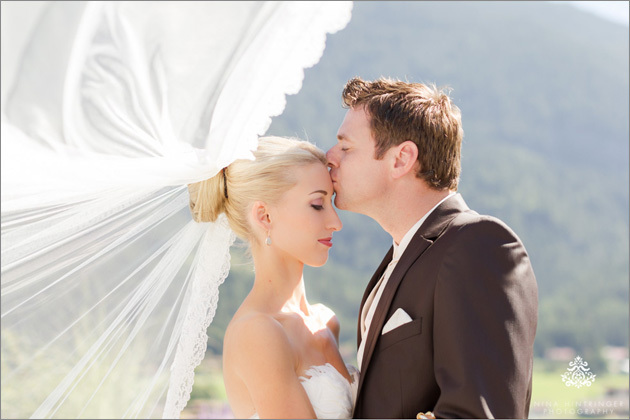 There are several great venues and hotels located in Achenkirch. One we personally like a lot is the Kronthaler in Achenkirch. It is a newly built ****s hotel with a unique architecture - a perfect mixture between modern and alpine chic. It is located just above the valley so the view from the rooftop terrace - a perfect location for your champaign reception - is exceptional. 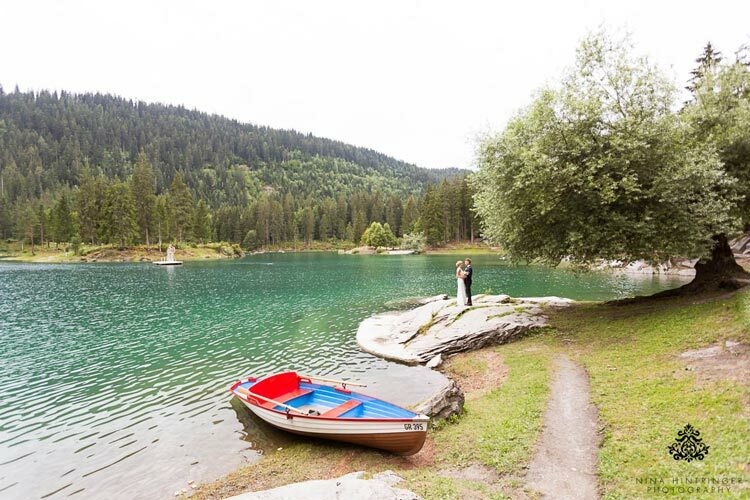 Nothing but nature, mountains and the lake - you will never forget this view. 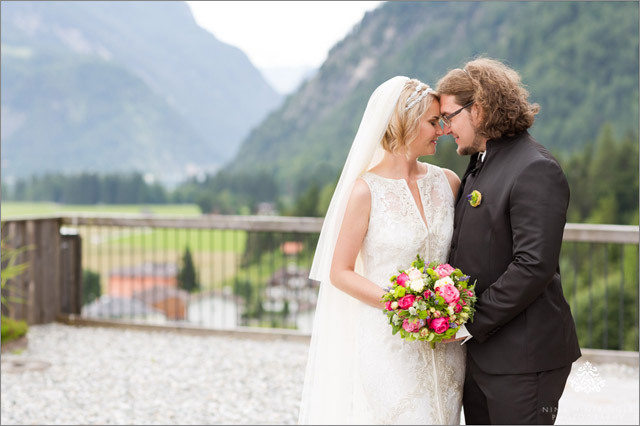 The rooms are gorgeous and luxurious, the wellness area is beyond comparison and the best part is yet to come: the owner of the hotel also owns the Seealm - this traditional alpine chic location is the perfect place for your wedding dinner and party. Luxury meets Tyrolean tradition and the service is first class, just as you would expect from an ****s location. We had the honor to photograph the wedding of a pilot and a stewardess there. What a fairy tale story in a perfect location. 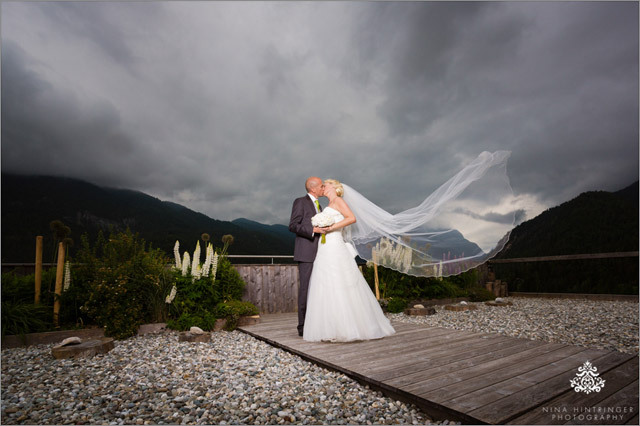 Take a look at the pictures here: Fairy tale wedding at the Kronthaler Achenkirch.